"So why are people buying 4-inch iPhones. First, some people simply love smaller phones." 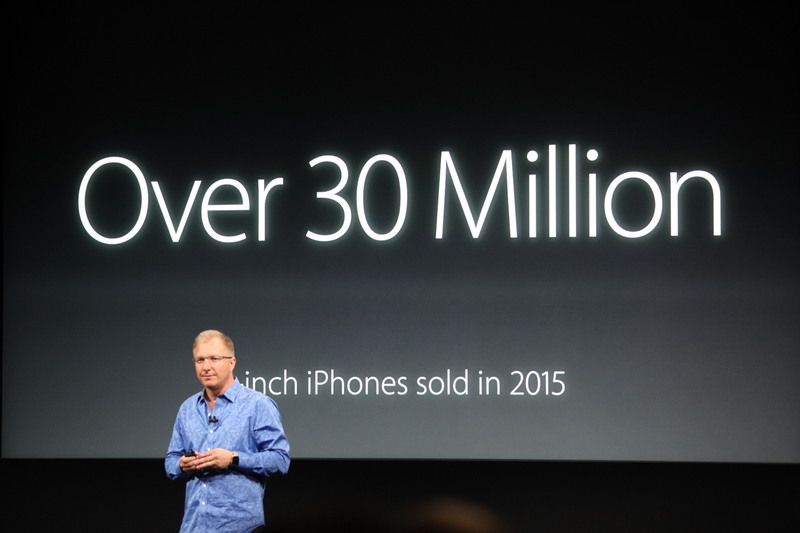 "Second, we found for a lot of these customers, it's their first iPhone." Joswiak is head of iPhone marketing. 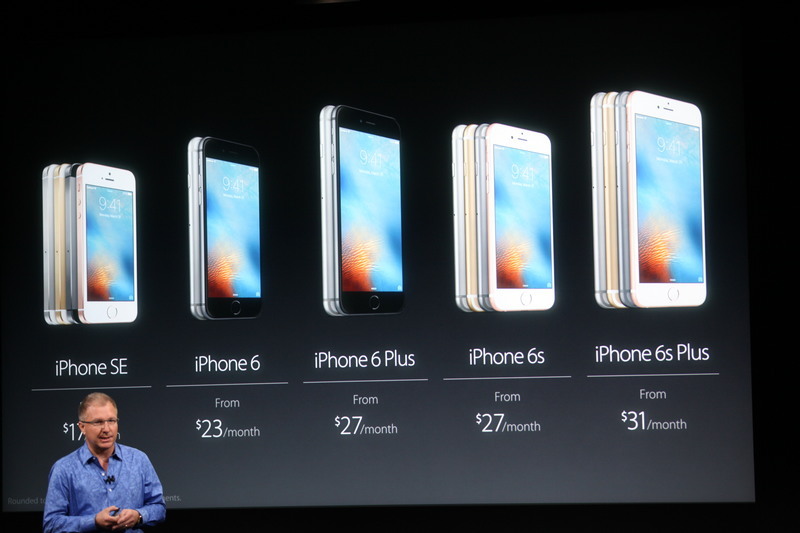 "Some people asked us, some people even pleaded with us, please keep the 4-inch products in our lineup. Today we're going to do just that and we're going to make it a lot better." "Let me show it to you." "We start with this aluminum design but we made some beautiful refinements." 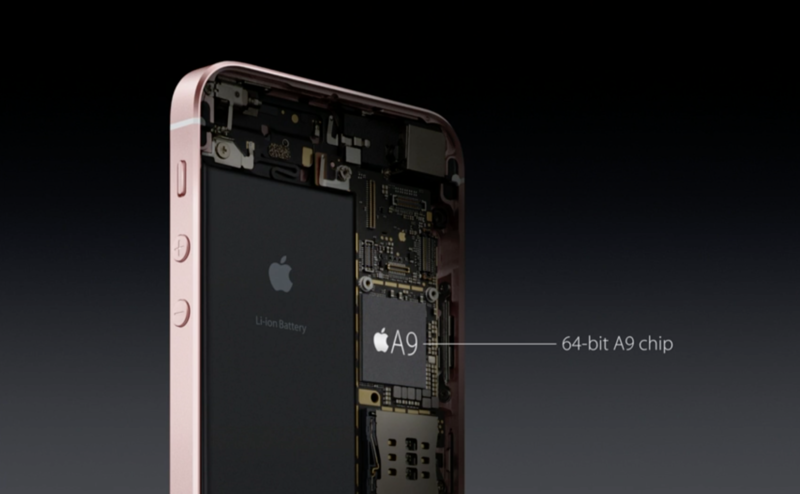 "The heart of the iPhone SE is our chip. Our amazing A9 chip with is embedded M9 processor." 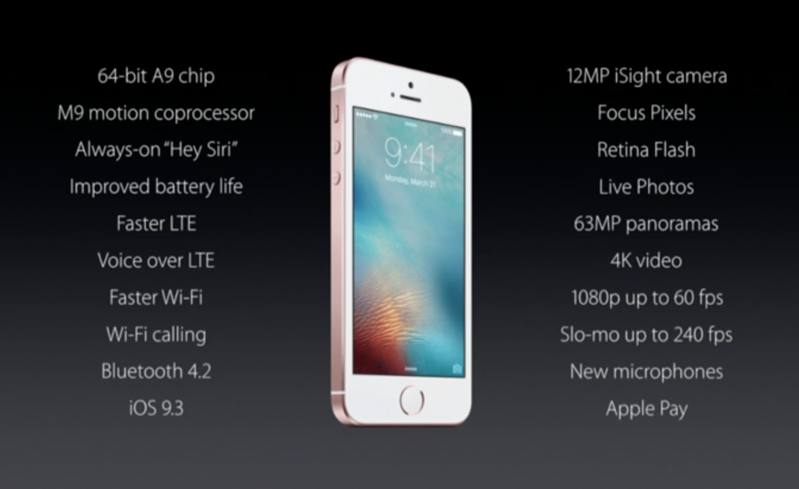 It has the same processing performance of the 6S, which is double the 5S. 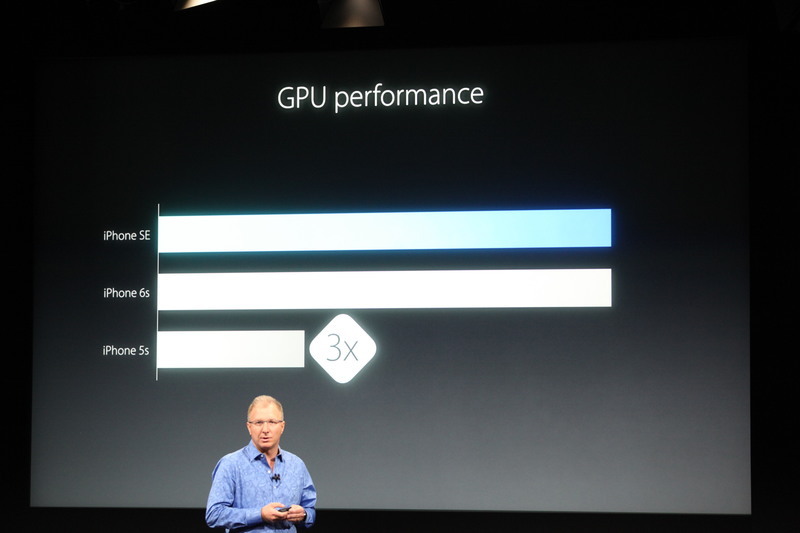 "Same incredible graphics performance as the 6S, which is 3X faster than the 5S." "M9 motion coprocessor is always on. Lets you track your fitness all day. Also lets you do things like say, hey siri." 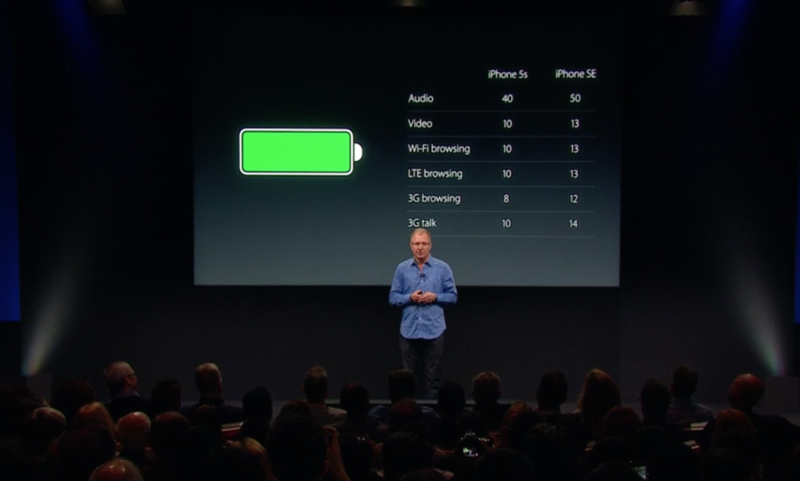 "Even though it has all these capabilities and it's so much more capable than the 5S, delivers battery improvements across the board." "We wanted to give it our most advanced camera system." 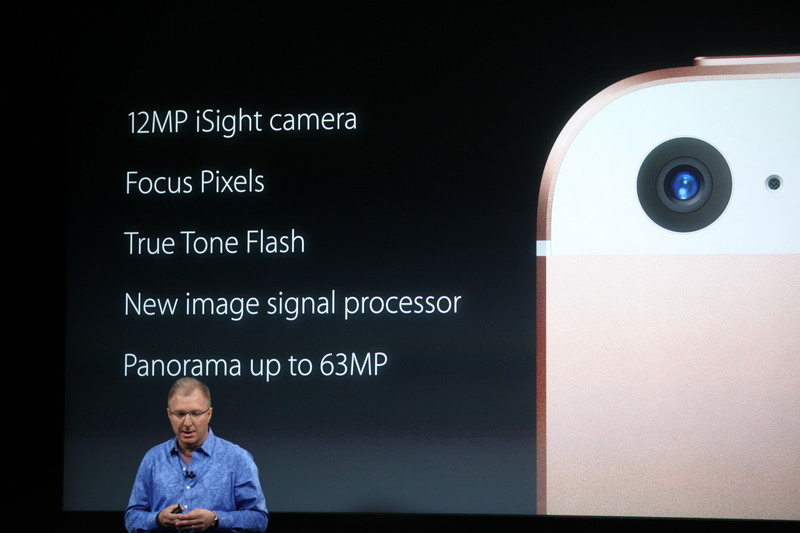 12MP iSight camera with focus pixels and true tone flash. New image signal processor. About 40 percent of iPhones being used in the world today are 4-inches or less. Lots of people love these devices. 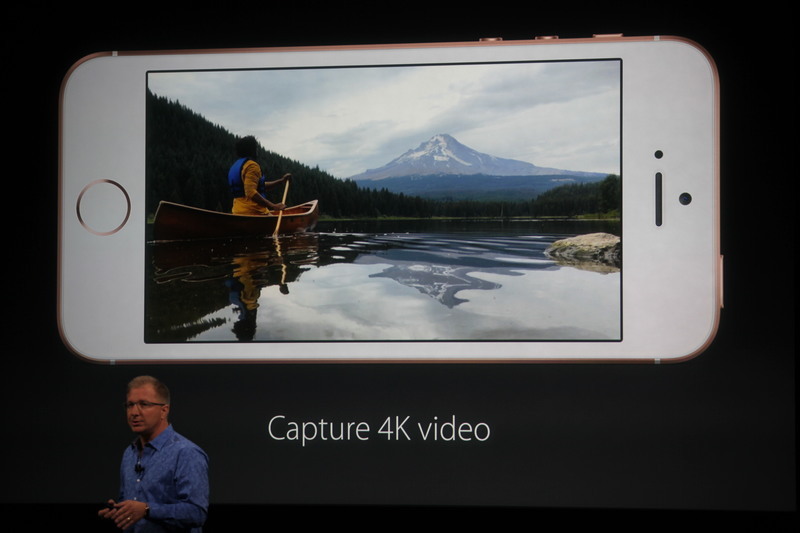 "It can even capture 4K video." "We've also given it great wireless capabiltiies. 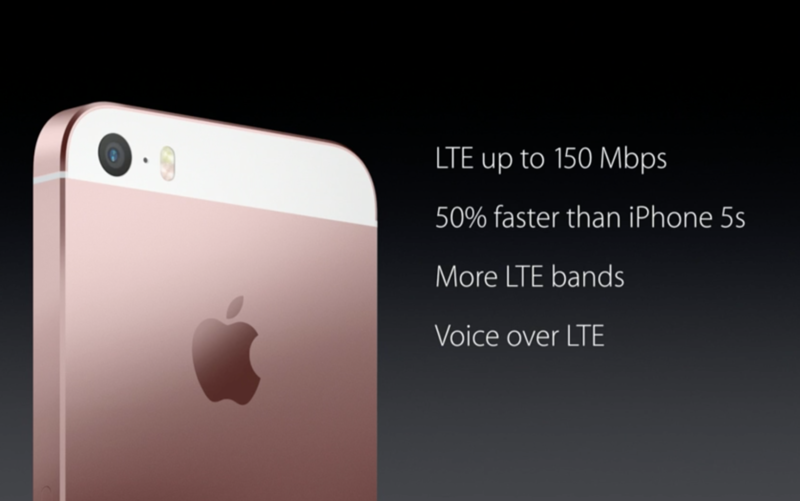 LTE speeds 50% faster than the iPhone 5S and more LTE bands so more global roaming." "We've given it high speed Wi-Fi as well. 802.11ac." "It has TouchID to keep the contents on your iPhone secure." "Now you can make easy, secure and private payments with Apple Pay built in." 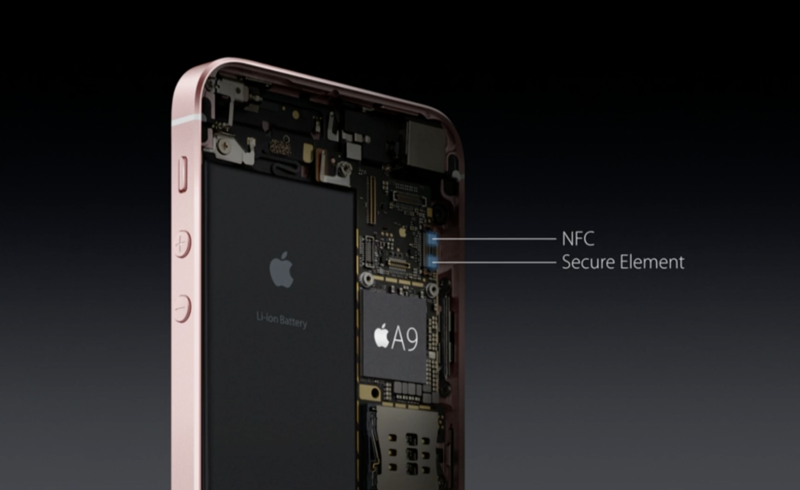 "Added an NFC radio and a secure element inside of the 5C." "We've had over 3M cards added in the first 72 hours alone." "Meets our incredibly high environmental standards." "This is the most powerful 4-inch phone ever." 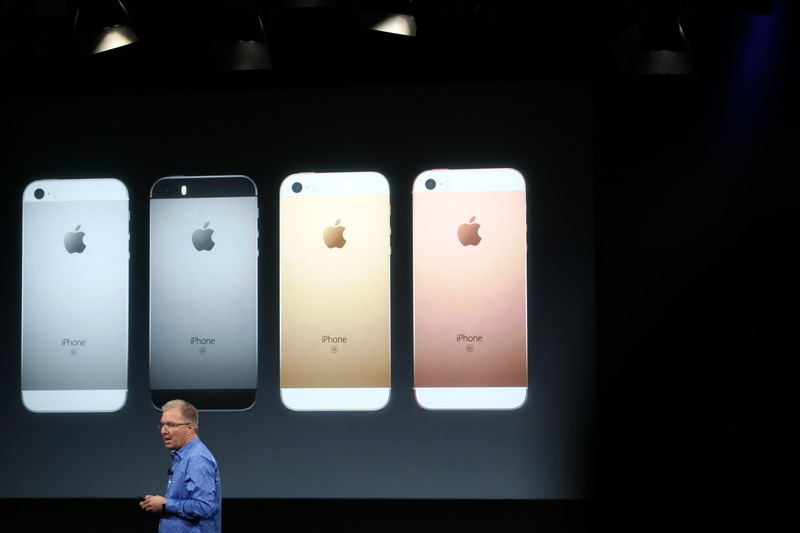 "We're going to start the price of the iPhone SE at $399." Orders start March 24. Available March 31. Shipping first in the US, Australia, etc.